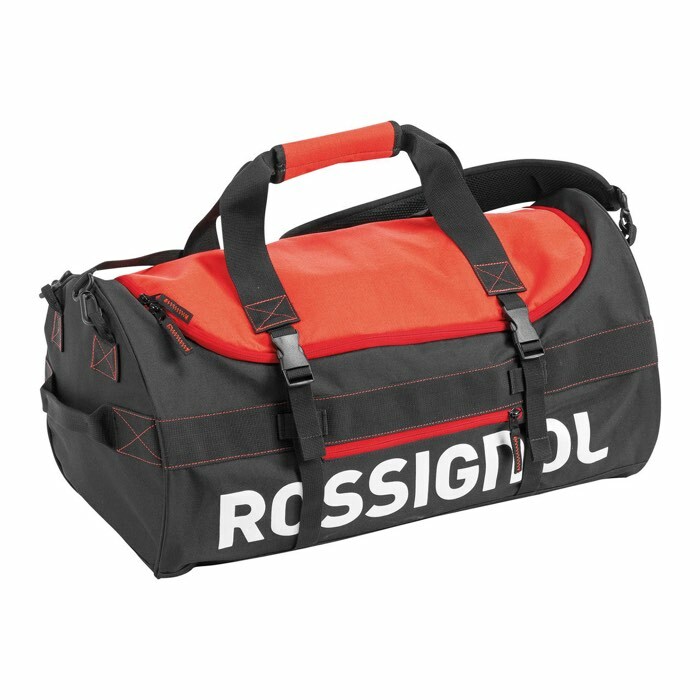 Simple and distinct, the Rossignol Tactic Duffle Bag gets the job done right. 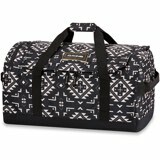 This duffle has a roomy main main compartment for all your goods with an additional two interior pockets for all your little things. 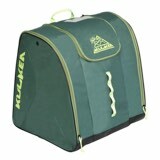 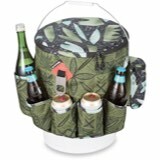 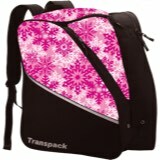 Built with sturdy 600 D Nylon for daily abuse from the slopes and back. 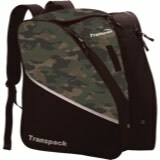 The best part is that the Tactic Duffle has backpack straps so you can choose how you want to carry your precious gear.